Love your practice but hate the business details? These open-source courses are designed to help you to prosper in business and enjoy life while you do it—because isn’t true wealth the enjoyment of life? If you feel our work adds value to you, we ask not that you pay for it but that you share it. Many thanks. 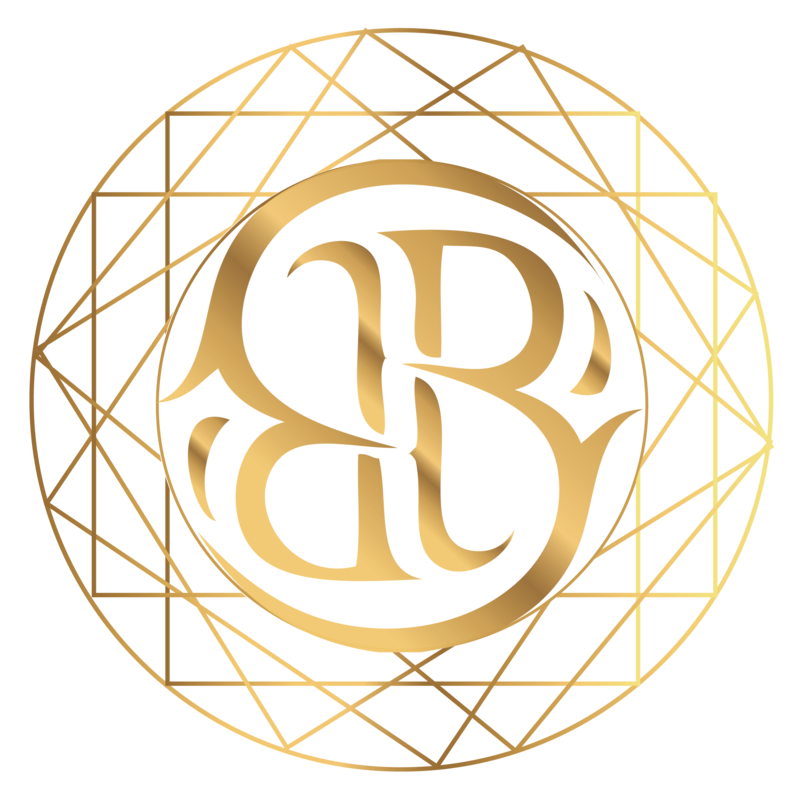 Time spent on branding is the highest yielding investment you could possibly make in your business. Why? Branding creates a powerful filter that will bring alignment and momentum to your business; it’s also the easiest way to tell the greatest amount of people just how amazing your work is. When you clearly communicate your passions and the problems you solve, you’ll attract dream client partnerships and achieve the price you’re worth. 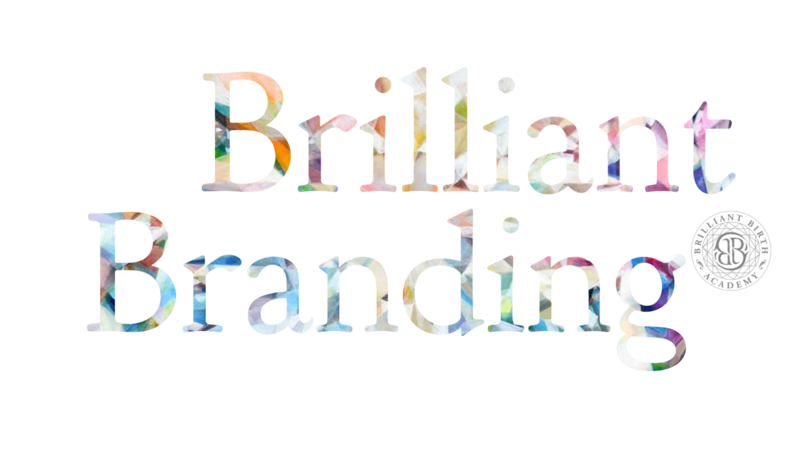 The Brilliant Branding Series has 20+ insightful and actionable courses that will help you develop your business with values, a brand identity system, a position statement, your about me page, and we’ll also show you how to use client testimonials, media, and color effectively. Learn how to resonate at deeper levels with your ideal client to create radical partnership and usher in the culture your business was built to bring. 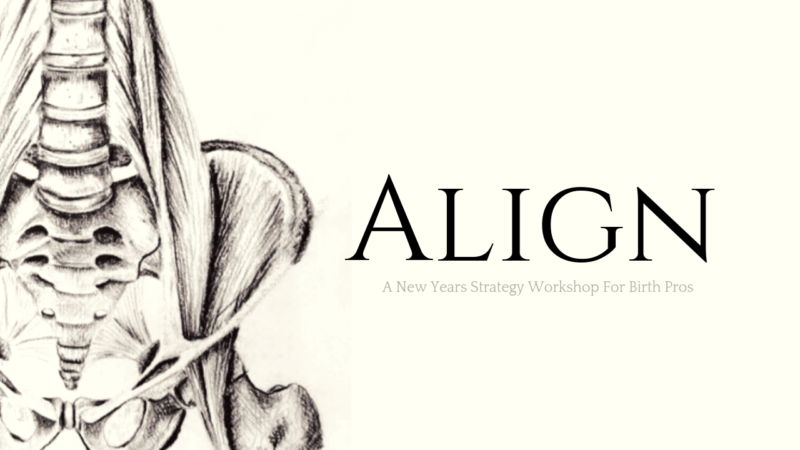 A year-end strategy workshop for Birth Professionals to align their lives with their deepest values, highest ideals, and ultimate potential. Seven action-focused modules of brilliant strategies on how to cultivate a breakthrough mindset plus everything you need to know for habit development so you can change habit after habit in your life—because you are what you do repeatedly. You’ll identify the keystone habit that will make the biggest difference in 2019, and design your ‘Masterpiece Day’ to ground your dreams into the bedrock of your current reality. Are you ready to have the best year ever? Love your work. Finish what you start. Joyfully produce more work that matters to you. 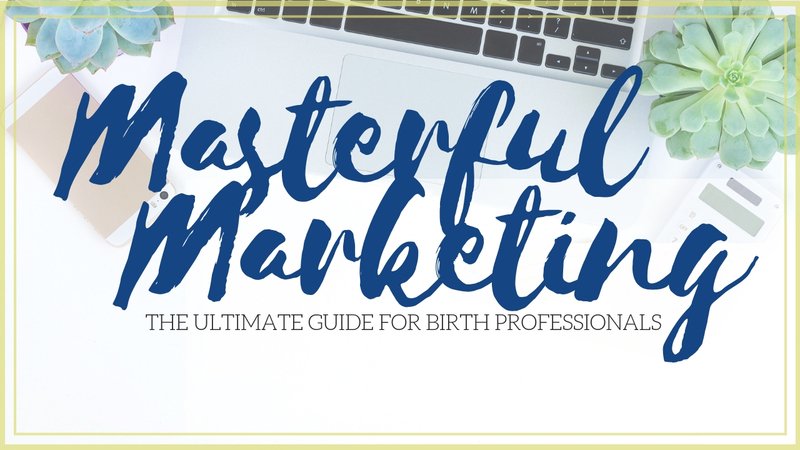 The dirty secret of birth professional training courses is that most have an 90% failure rate– most students never get through certification and into service! 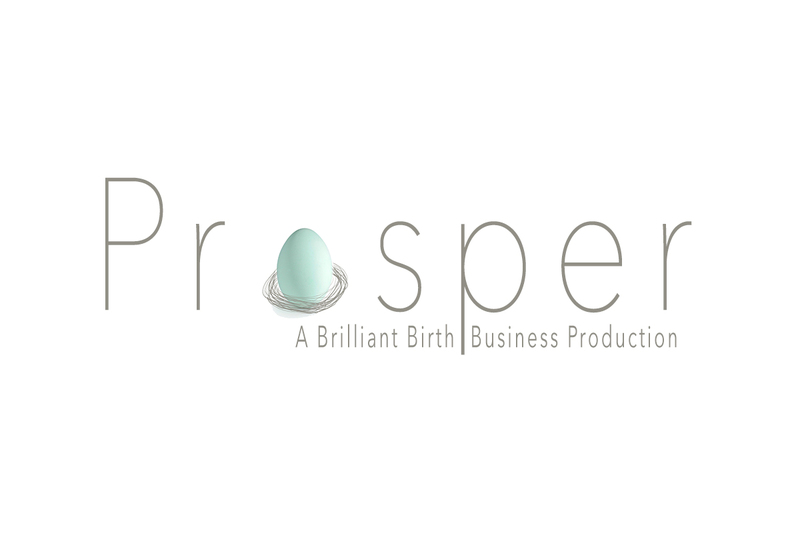 We’ve designed this course for ALL birth professionals in the hopes of raising our industries’ completion rates. 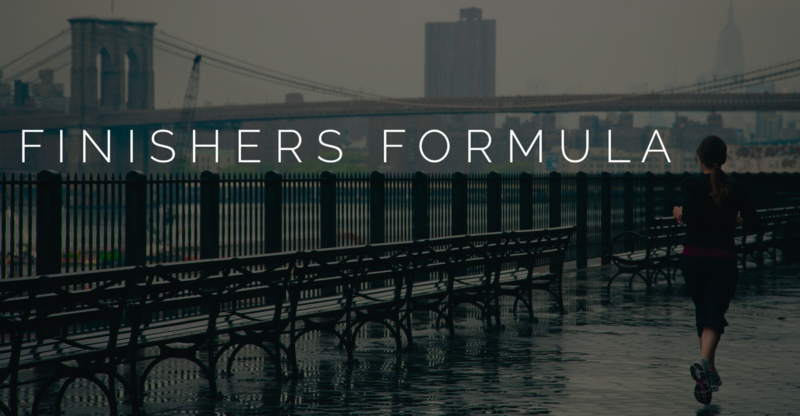 Finisher’s Formula introduces strategies for loving your work and finishing what you start! This quick and powerful series will upgrade your mindset so you can start naturally and joyfully produce more work that matters to you. In the Finisher’s Secret we reveal the number one most important thing according to decades of research that you can do to ensure you finish your certification course. Learn how to make space in your life so that your dreams get turned into plans—that get finished. Because the world is waiting for the gifts that only you can bring. 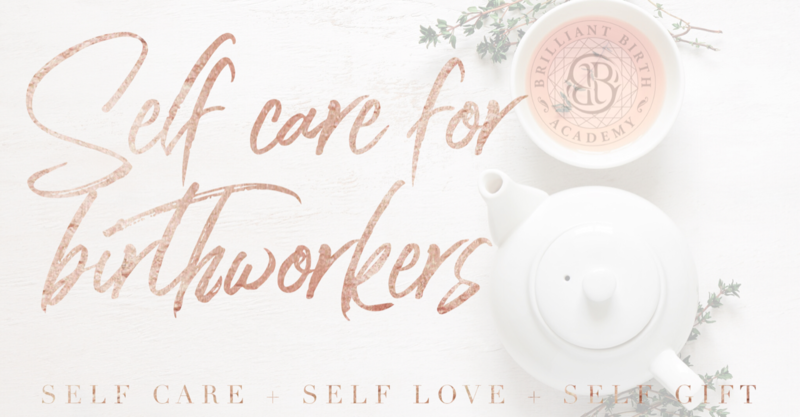 This is a self-care course for healers. For those who do not self-exclude from their love. For the peace-makers who are changing the earth. This is a course for those who prefer to run on full instead of empty, for those who insist on feeling good while doing good. This is a course for those who are doing work too important to give from their heels; for the guardians who serve on the welcoming committee. 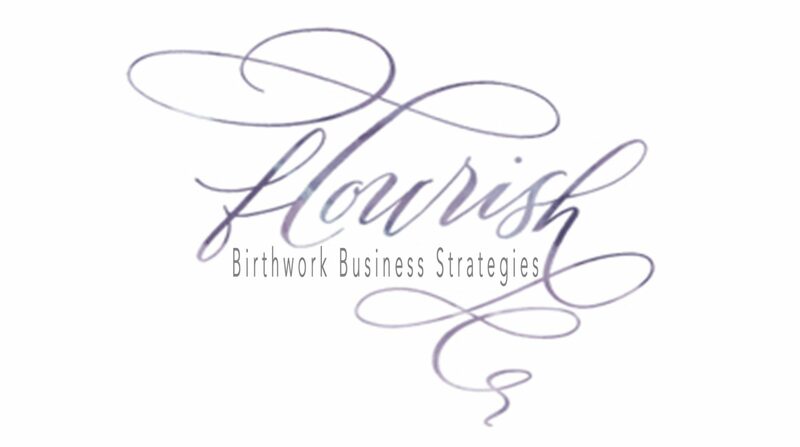 This is a self-care course for birth professionals.